Americans are more active than ever. Whether it’s team sports or individual exercise and workouts, we’re people who don’t just want to sit and watch. We want to do! And if you have kids, that means more sports. Of course, all that activity means we’re buying sports equipment so we can play. And if we buy that equipment, we have to have somewhere to store it. The problem with storing your sports equipment in your garage is that you’re also storing lots of other stuff there, too: lawn equipment, tools, seasonal items like Christmas trees, old boxes of stuff you haven’t looked at in years, and, oh yeah, your car! That can make getting around in your garage a hassle and even dangerous! So where can you find room to store your sports equipment so that you can easily access it when you need to and so it doesn’t get in the way when you’re not using it? Well, it’s not so much about finding space as it is about making space. 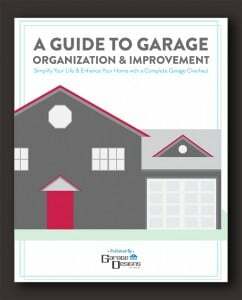 That’s where garage storage space professionals like Garage Designs of St. Louis come in. Here are just a few ideas they have for storing your sports equipment in your garage. 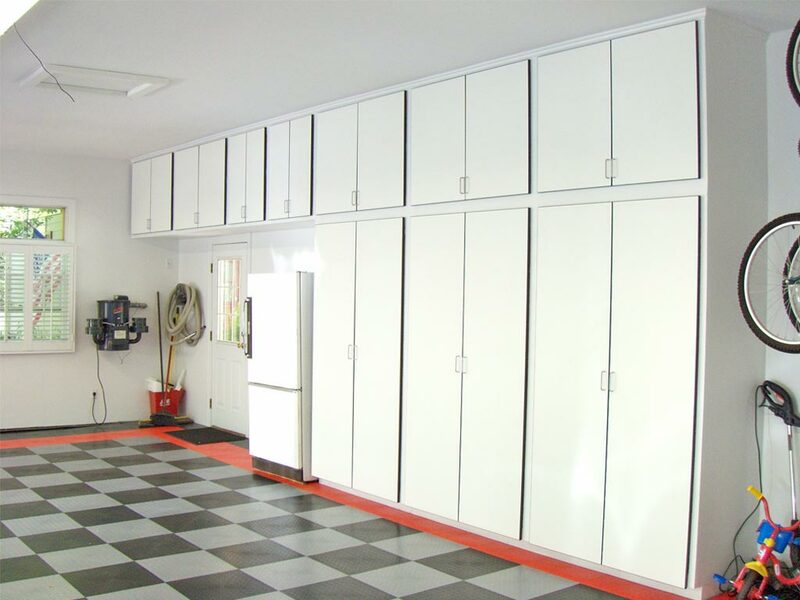 Whether it’s storage bins or hanging racks, your overhead space in your garage is most likely under-utilized. This is a great place to store the sporting equipment you use only periodically or seasonally. Items like tents and camping equipment, skis and the like can neatly be stored away above, waiting for the next season when you’ll put them to use. Walls are another area in your garage in your garage where you can create space to store your sports equipment. Shelving systems like the Slat Wall storage system provide you plenty of room to store your sports accessories. Here’s where you can store things like baseball gloves, cleats, and boxes of tees and golf balls. They’re easily accessible so you can just grab them on the way out the door when you’re headed to your next softball game or even just playing a game of catch with the kids in the front yard. The sports equipment that’s probably hardest to store are the balls. Basketballs, footballs, soccer balls, tennis balls…they’re all differents sizes, and designed to roll. That means they can’t be stacked on a shelf, and if you try to put them on the floor, they roll all over the place. Installing cabinets in your garage gives you a place where you can toss those loose balls where they won’t roll around and trip you up while you’re looking for something else. And like the shelves, you can easily access a basketball to go out and practice your free throws in the driveway or grab the kids’ soccer balls to put in the back of the van on the way to their games. The sports equipment we use for our individual use or exercise is often heavy and cumbersome. Here we’re talking about bikes, golf bags and even weights if your garage also doubles as a workout space. Garage Designs offers a number of sturdy racks that can get that sports equipment out of the way so that you’re not tripping over or having to move heavy items while you’re trying to get to something else. A lack of garage space doesn’t have to curtail your sports activity. 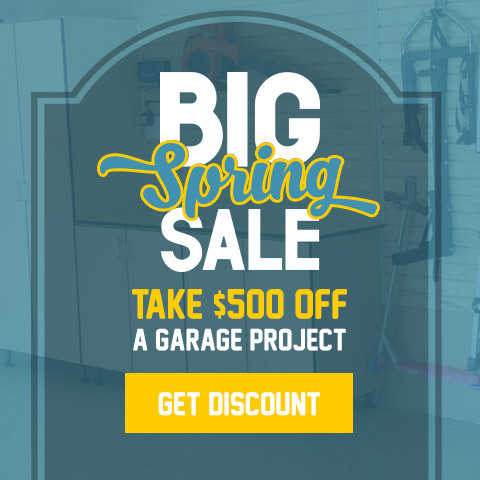 Let the professionals at Garage Designs of St. Louis help you organize your garage and create the space you need to store all of your sports equipment. 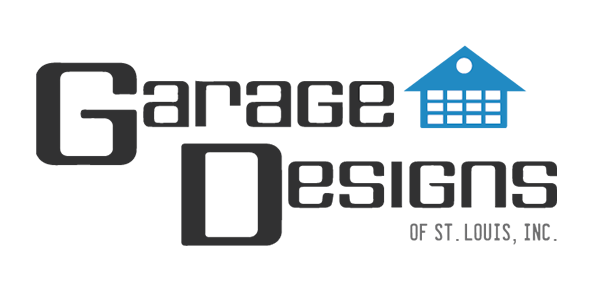 Contact Garage Designs of St. Louis today for a free estimate and let them tell you about all their storage solutions for your sports equipment and everything else you keep in your garage.